A journey to remember through the vastness of nature. 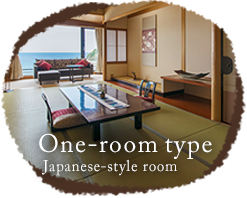 Shizuka Hanaogi, a ryokan located on the Tango Peninsula in the north of Kyoto, is the inn that brings you the full experience of the sun setting over the Japan Sea. 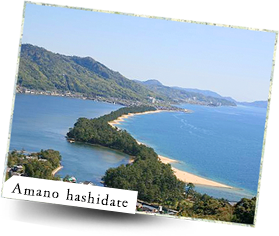 Tango has many famous sightseeing spots, including Amanohashidate - one of the three most scenic places in Japan. Feel what can't be conveyed by photographs; see with your own eyes the scenery that soothes away troubles at this magnificent location. 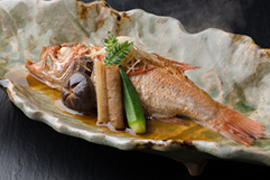 Surrounded by the sea and mountains, Tango, Kyoto is a trove of rich nature and delicacies. 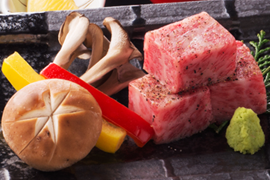 "Enjoy everything Tango has to offer"
Our uncompromising passion and our heart of hospitality are reflected in our selection of safe, local ingredients nurtured by Tango's rich nature, each carefully chosen by the chef's discerning eye and palate. 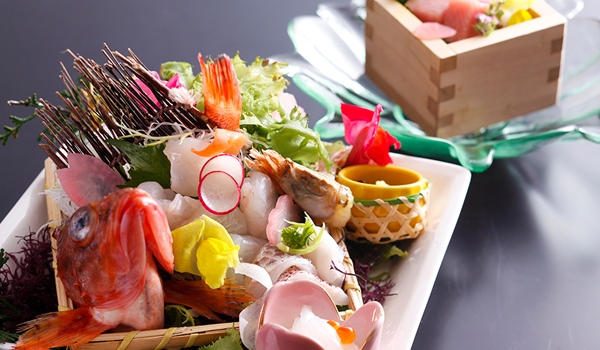 Every dish is prepared wholeheartedly with a desire to delight our guests. 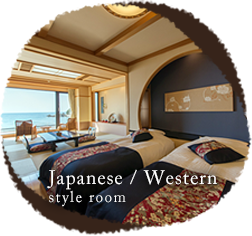 Guest rooms offering a real sense of Wa (Japanese culture). 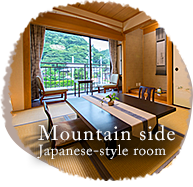 Chic Japanese-style rooms in the main building, and rooms in the annex with panorama baths and fine scenic views. 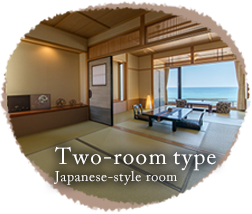 There are five types of rooms altogether. 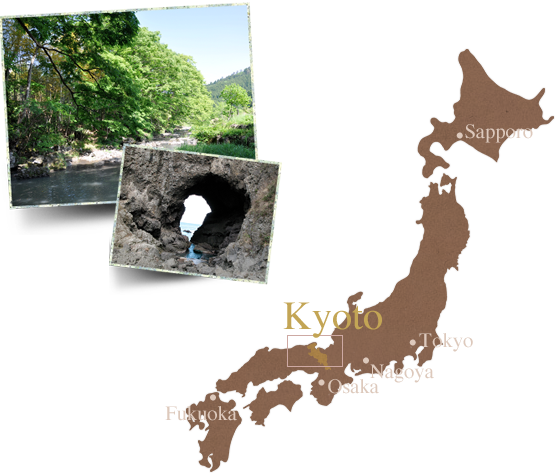 Enjoy the magnificent views from the hot spring. 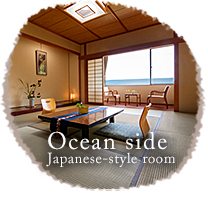 Relax in the open-air bath and take in the pleasant ocean breeze and blue sea with all your senses. Soaking in the hot spring while admiring the sunset as it dyes the sky and sea bright red makes for another exceptional treat. At night, hear the rippling of the waves and smell the faint aroma of the sea under romantic torch light and a sky filled with stars, which are sure to enhance the refinement of your trip. COPYRIGHT © ShizukaHANAOUGI All Rights Reserved.